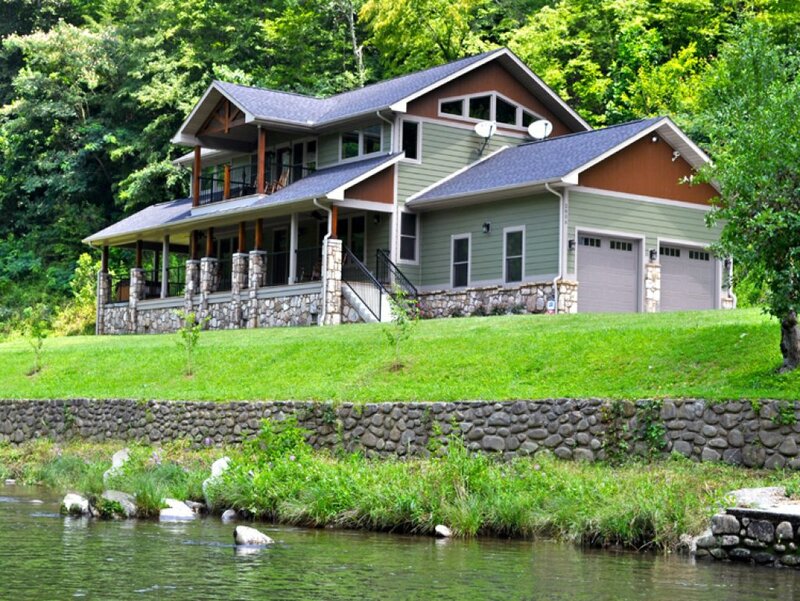 You don’t have to fish to enjoy a stay at River Memories—but if you do like fishing, you’ll definitely love it here. 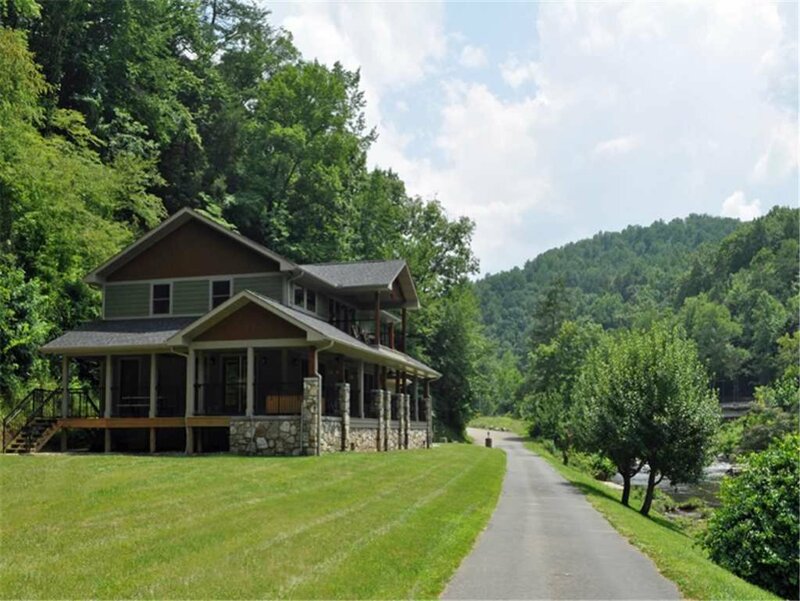 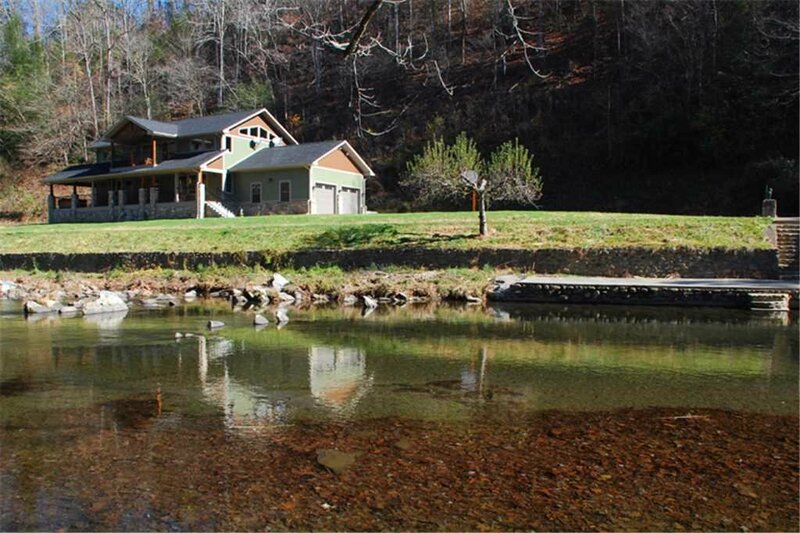 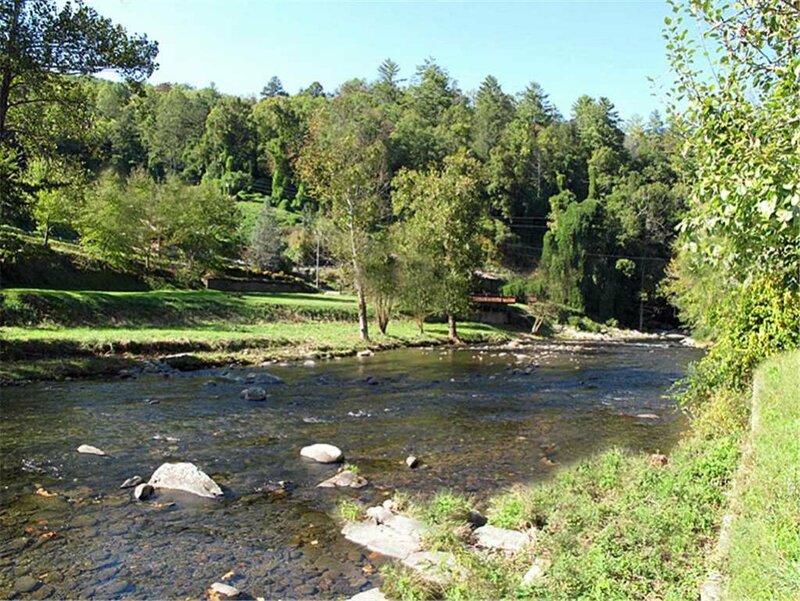 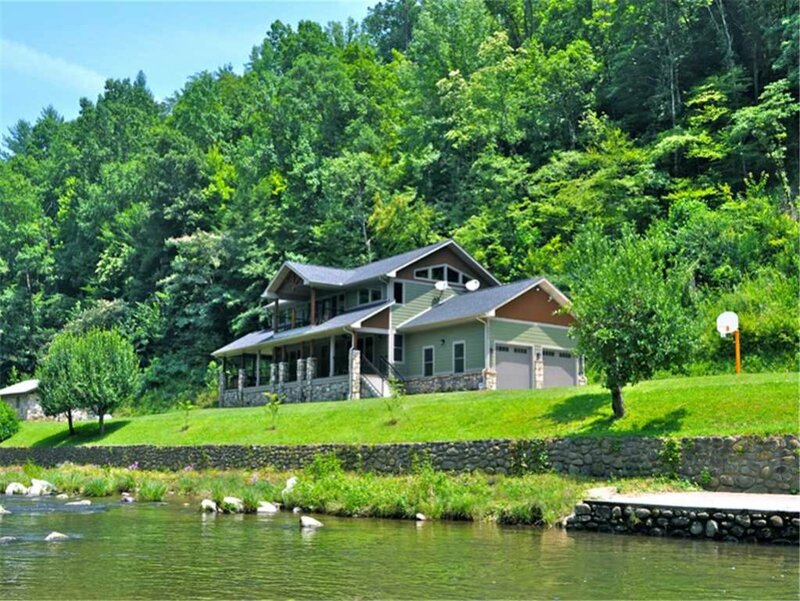 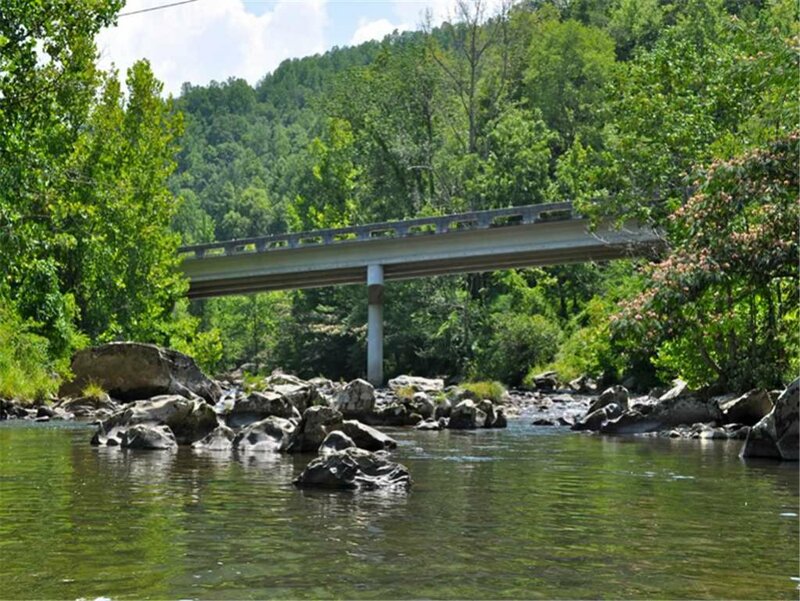 The spacious three-bedroom house overlooks the banks of Little Pigeon River, known for its plentiful trout, and even has on its property a perch perfect for whiling away the time with a rod in hand. 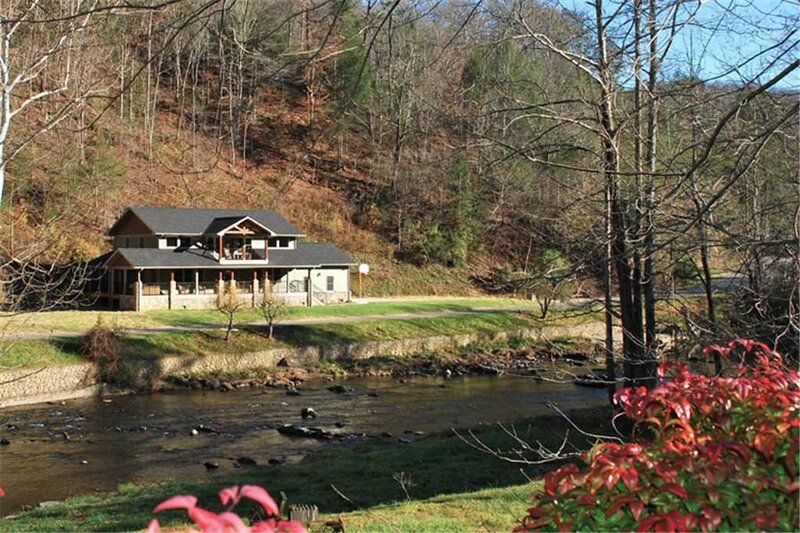 Those who don’t fish, meanwhile, will love River Memories’ pool table, hot tub, basketball hoop, stunning views, and quiet yet convenient location. 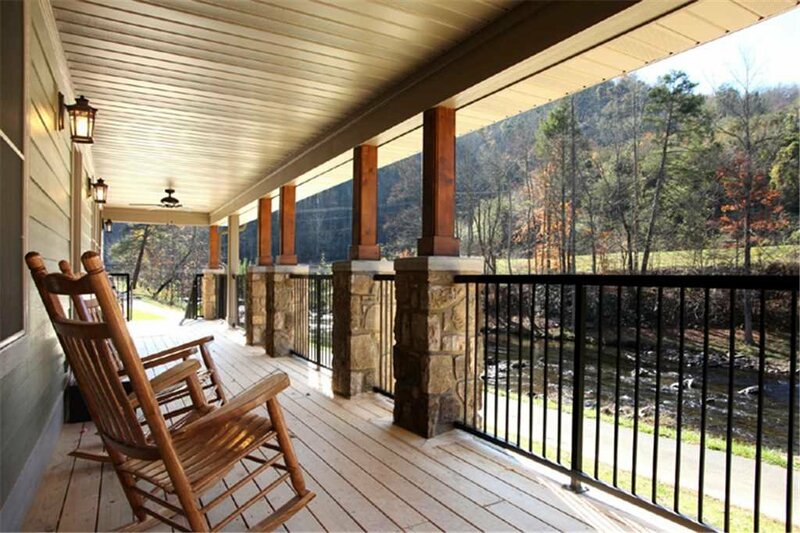 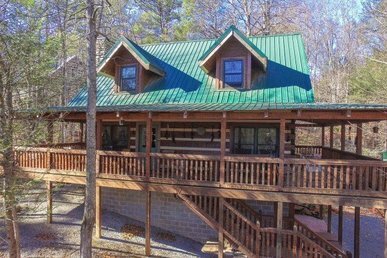 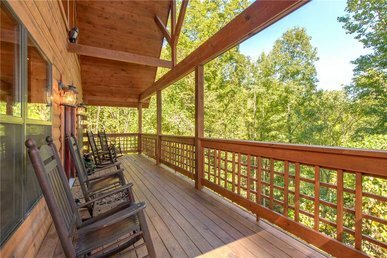 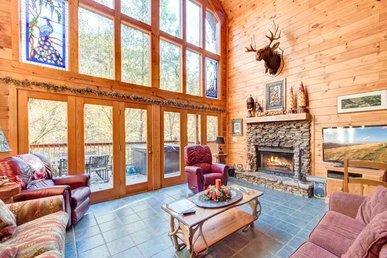 From the huge porch that wraps around the front and side of River Memories, as well as from the upstairs deck, you can kick back on a log rocking chair—a must for any mountain cabin!—and look out onto the river, the woodlands, and the Great Smoky Mountains beyond. 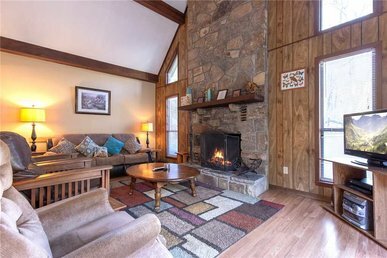 The rippling of the water over the rocks is the perfect accompaniment to the singing of chickadees in the morning and the hooting of owls at night. 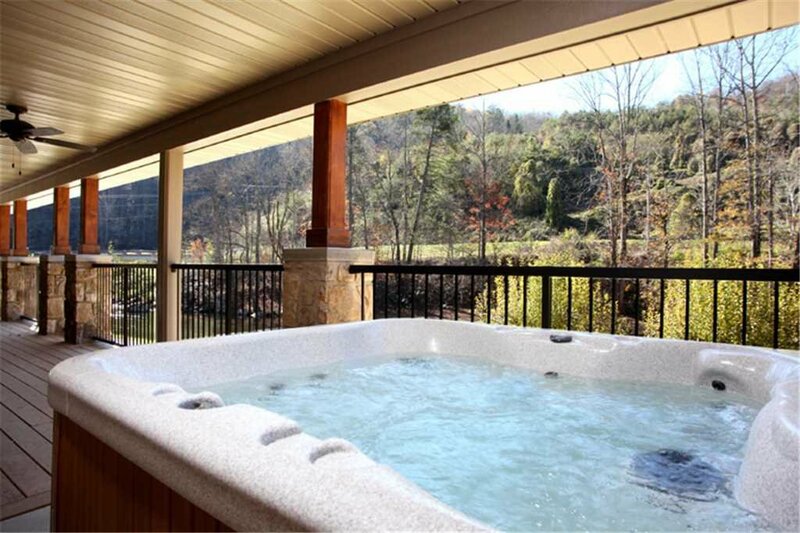 The only thing that could enhance the restfulness of the scene would be to experience it while soaking in a hot tub—and yes, River Memories has a hot tub on its porch, so you can do just that! 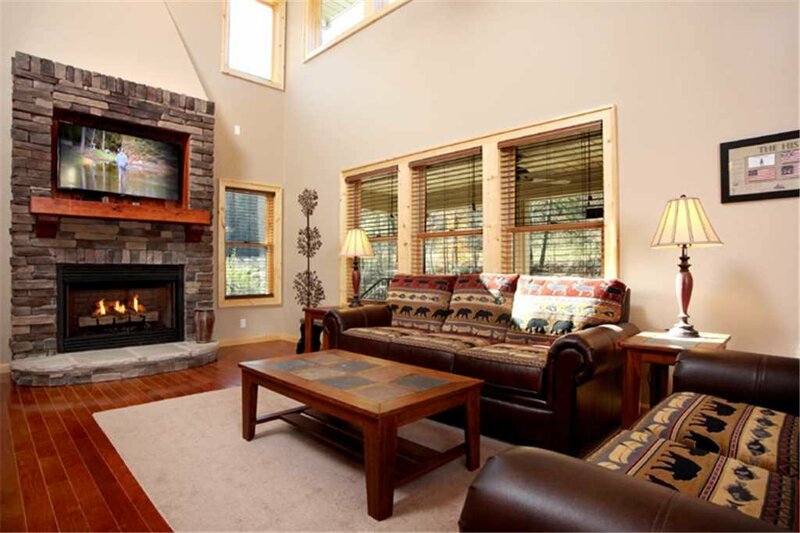 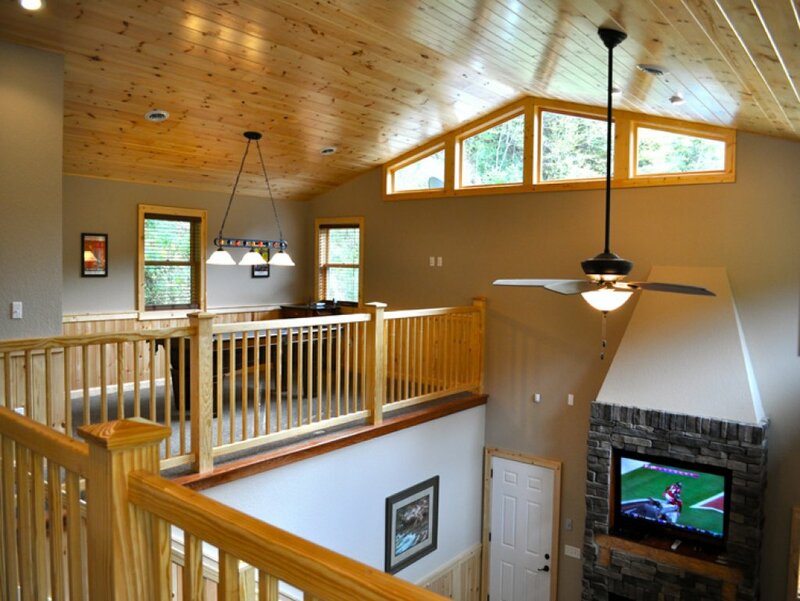 A bevy of windows lets you savor the vistas even when you’re indoors, adding to the easygoing ambiance. 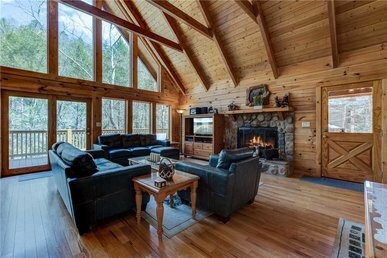 The living area, with its double-height ceiling, is especially relaxing, and in winter the warm glow of the gas fireplace makes it more so. 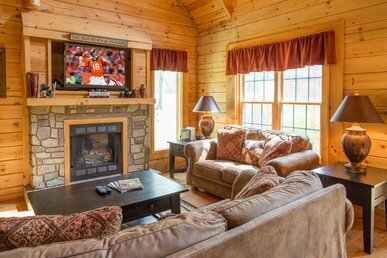 There’s room for the whole gang to get comfortable on the roll-arm sofas and watch a movie on the large HDTV with DVD player, play charades, or chat over snacks and drinks. 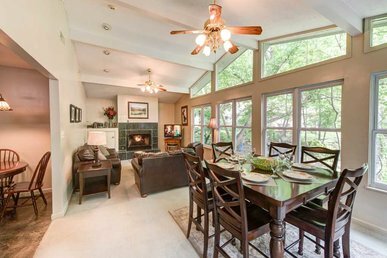 The dining area further encourages spending quality time together. 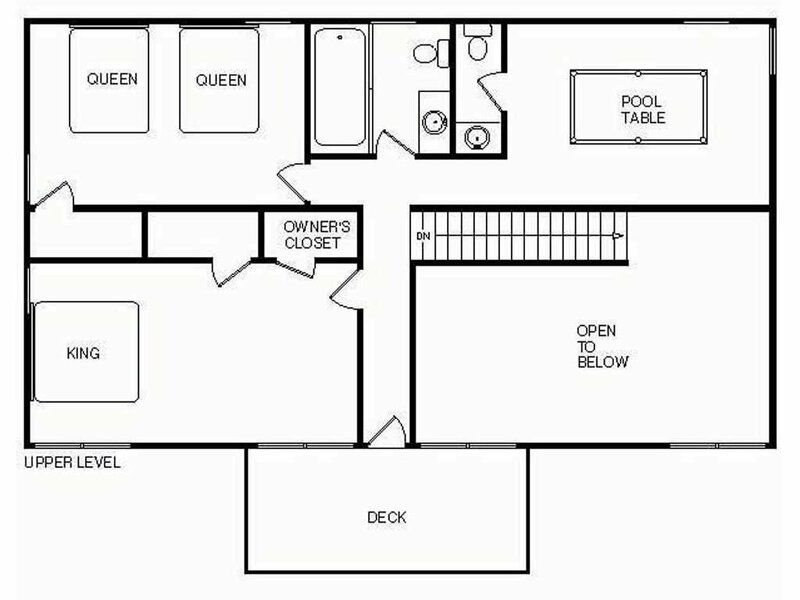 The table seats six, and there’s room for two more at the adjacent breakfast bar. 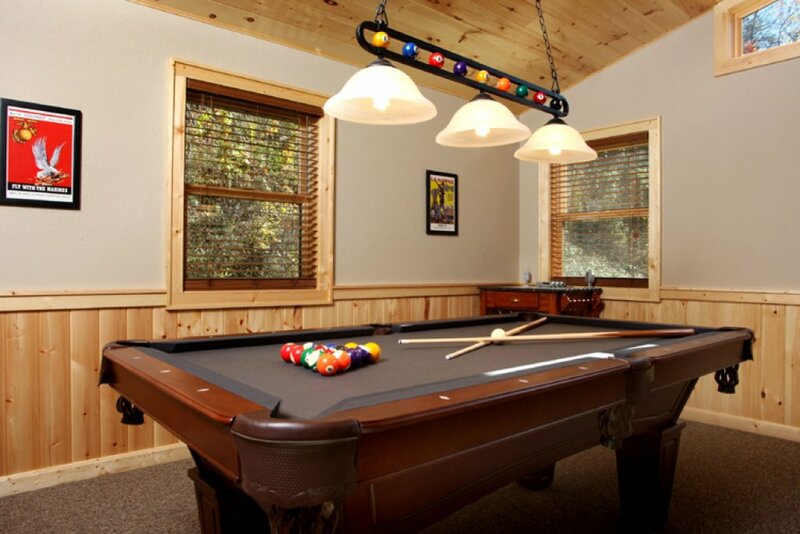 After you’ve cleared the plates, bring out the Scrabble board or the poker set—game on! 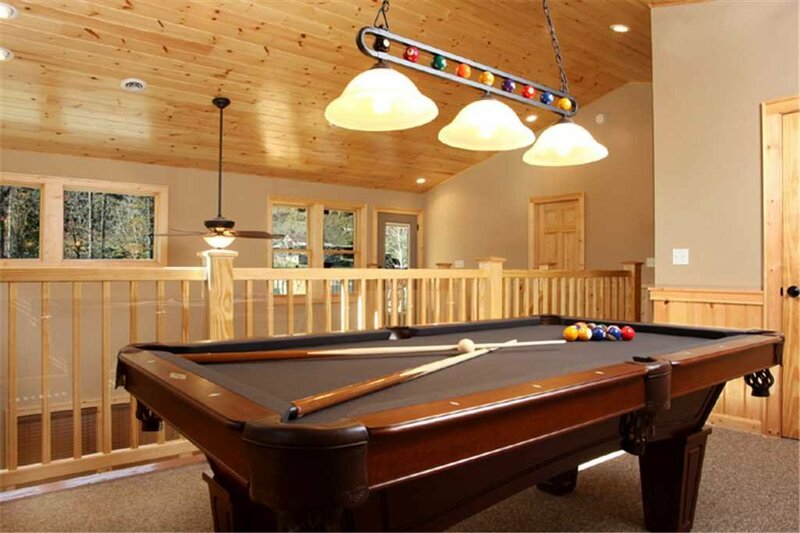 Or head upstairs for a friendly game of pool—the loft has a full-size table—or outside to the basketball court for some hoops. 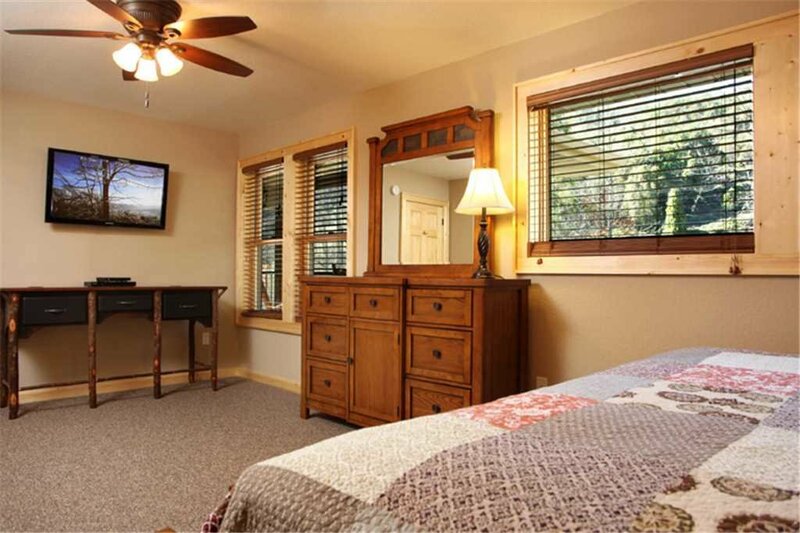 Obviously, you’ll be working up quite an appetite during your stay. 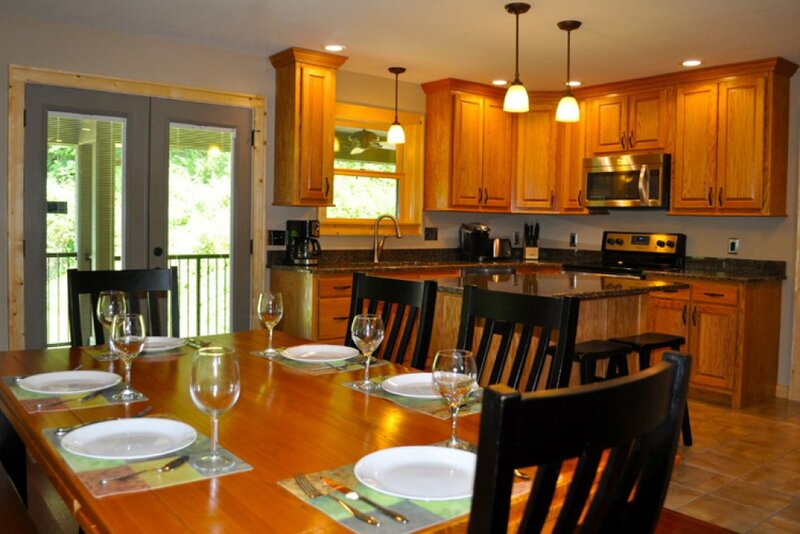 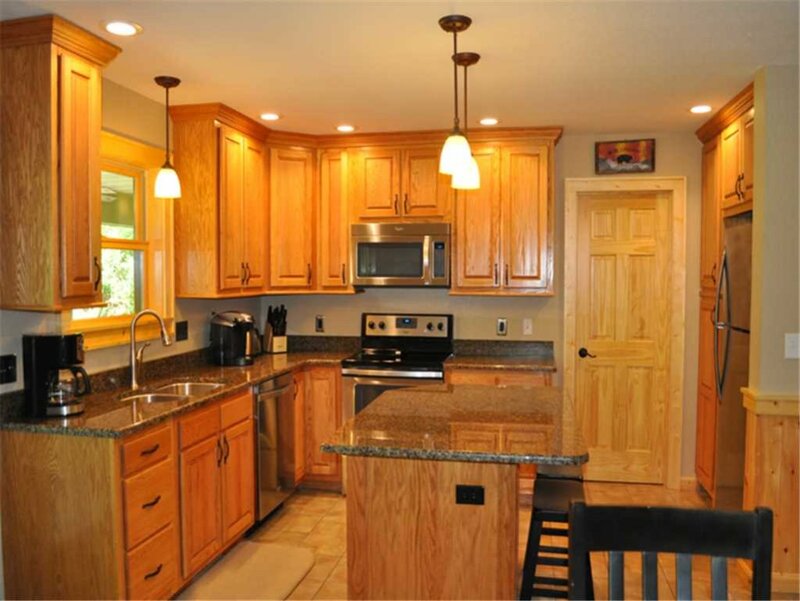 Luckily River Memories has a sparkling, fully equipped kitchen, complete with stainless-steel appliances, shining countertops, and gadgets, cookware, and tableware galore. 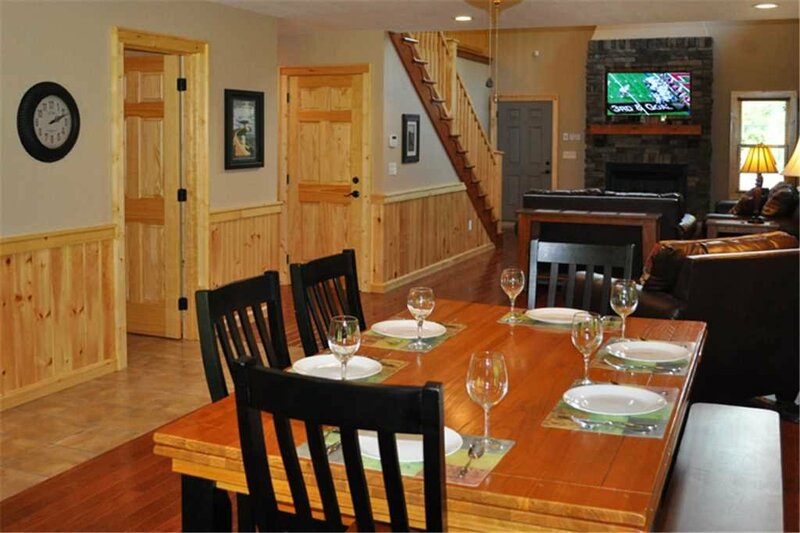 There’s also a charcoal grill outside, perfect for cooking fresh-caught trout or supermarket steaks alike. 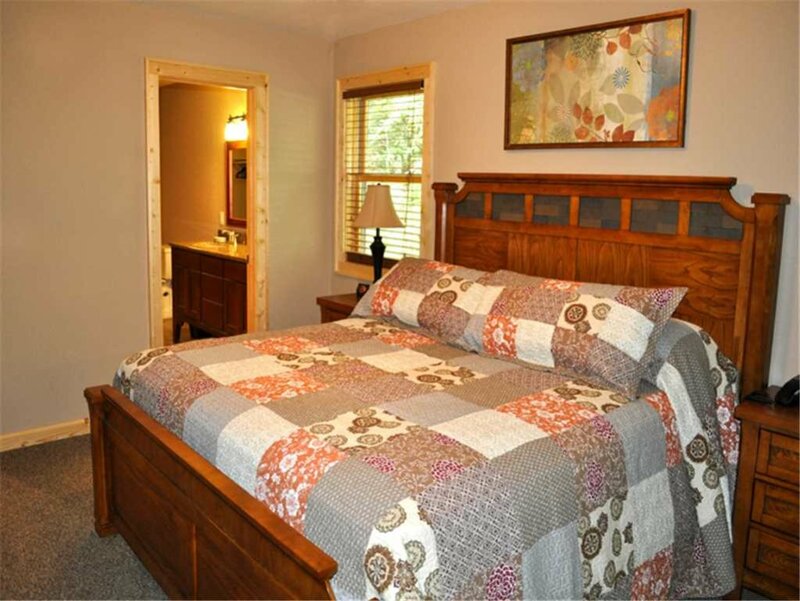 The house’s three bedrooms practically guarantee a fabulous night’s sleep. 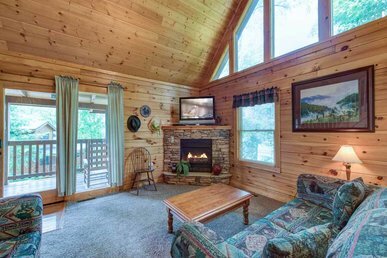 Each has its own flat-panel TV with DVD player, plenty of storage, multiple windows, and a ceiling fan to help lull you to sleep. 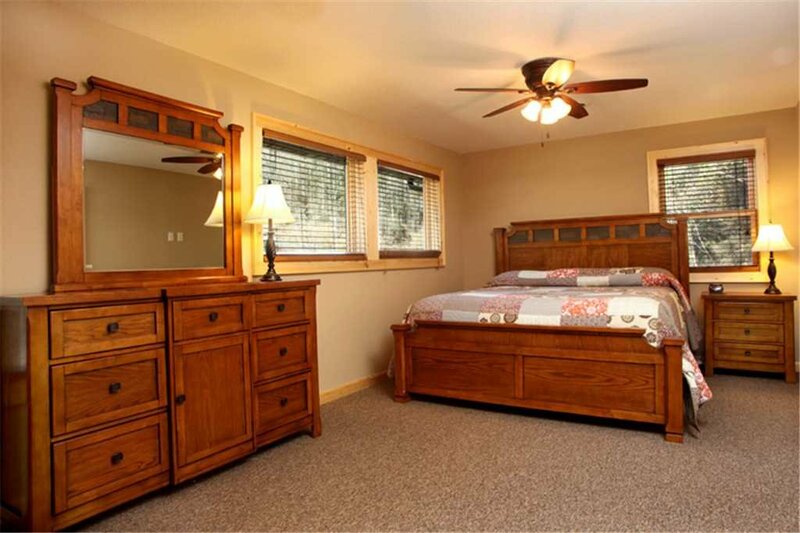 The master suite on the main floor boasts a king-size bed and a private bathroom as well. 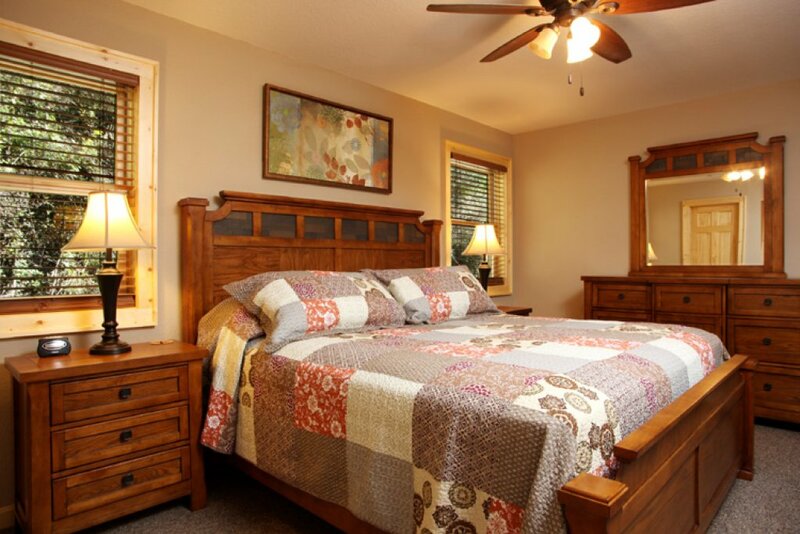 One of the upstairs bedrooms also has a king-size bed; the third bedroom, with two queen-size beds, is perfect for the kids or a family within your group with little ones. 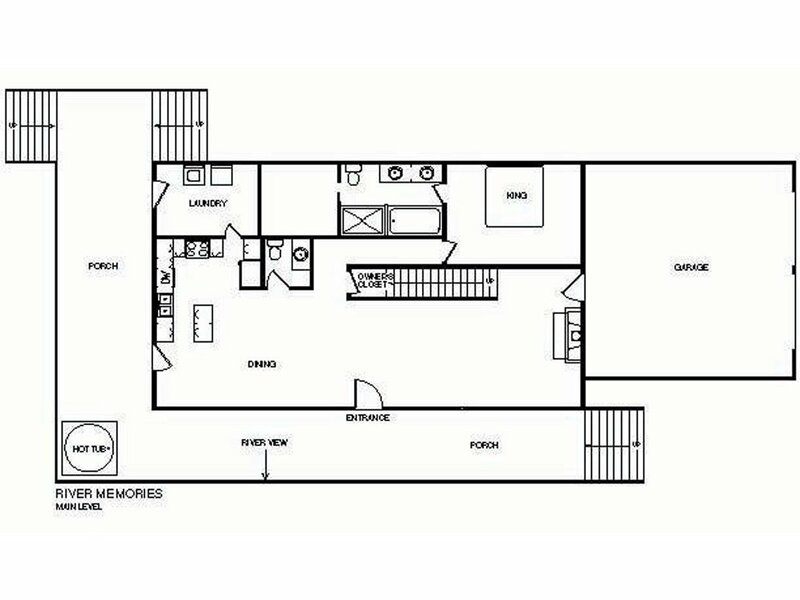 The upstairs bedrooms share the second full bath; each floor has a half-bath as well—how’s that for convenience? 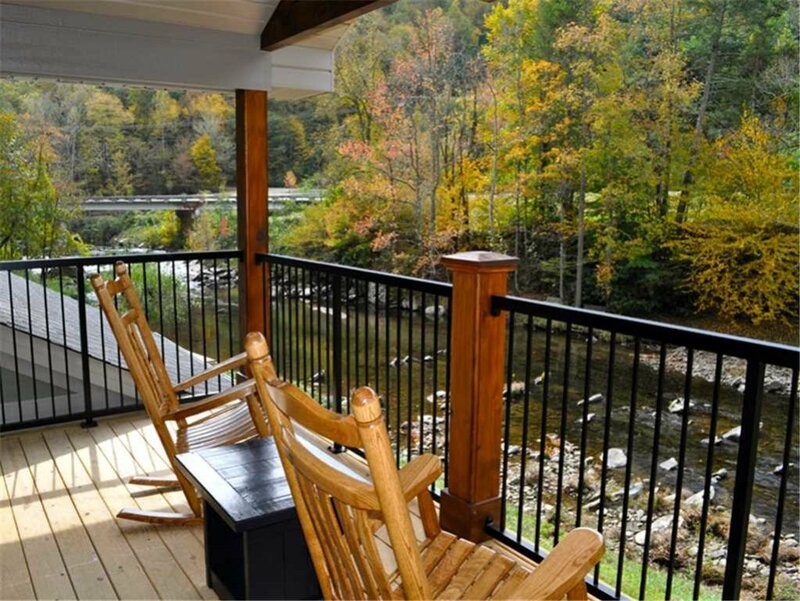 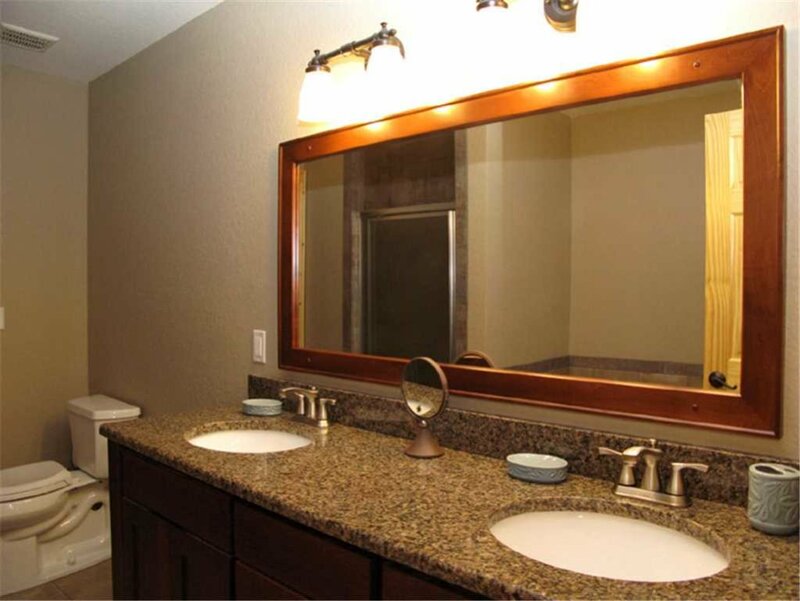 Speaking of convenience, River Memories includes a washer and dryer, so that you can pack light. 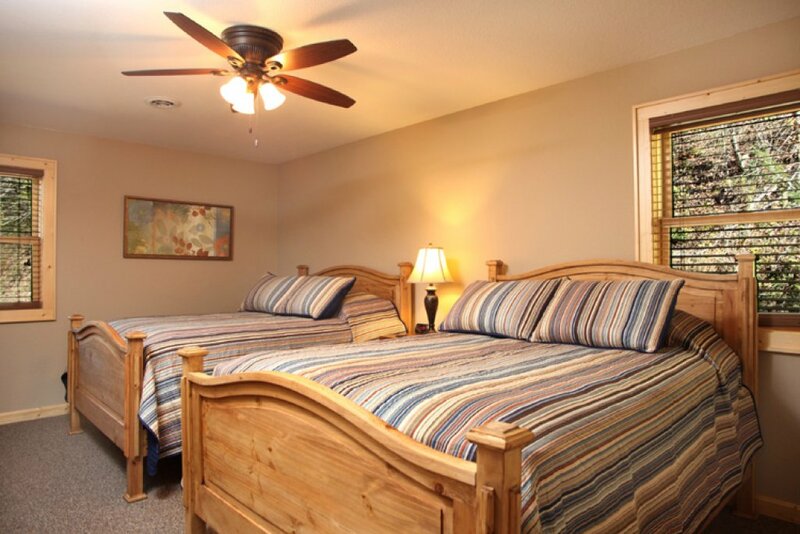 When you arrive you’ll find the beds perfectly made up and loads of clean towels at your service, so if after your travels you need a shower or a nap, you can go right ahead. 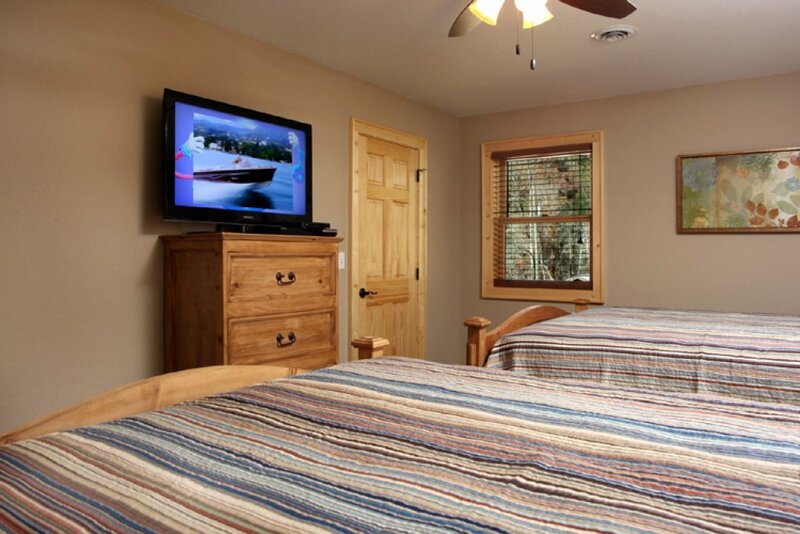 River Memories’ location is convenient too. 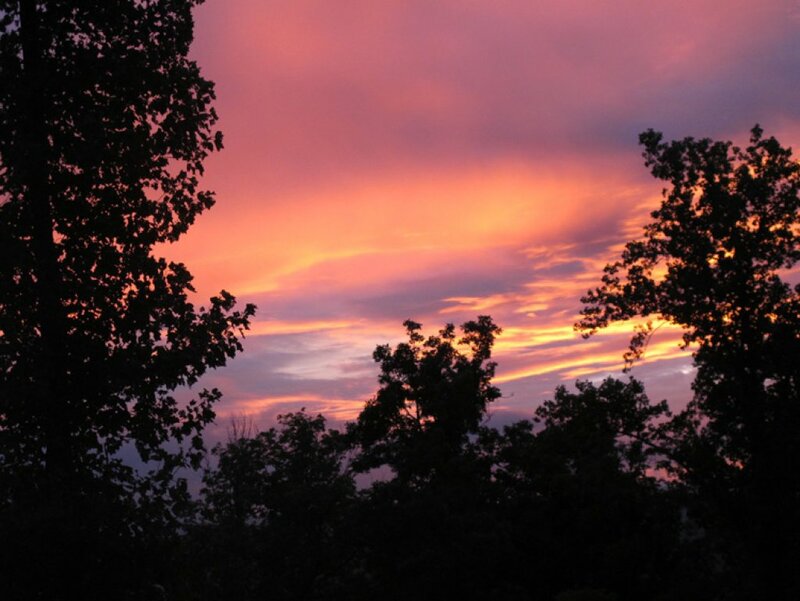 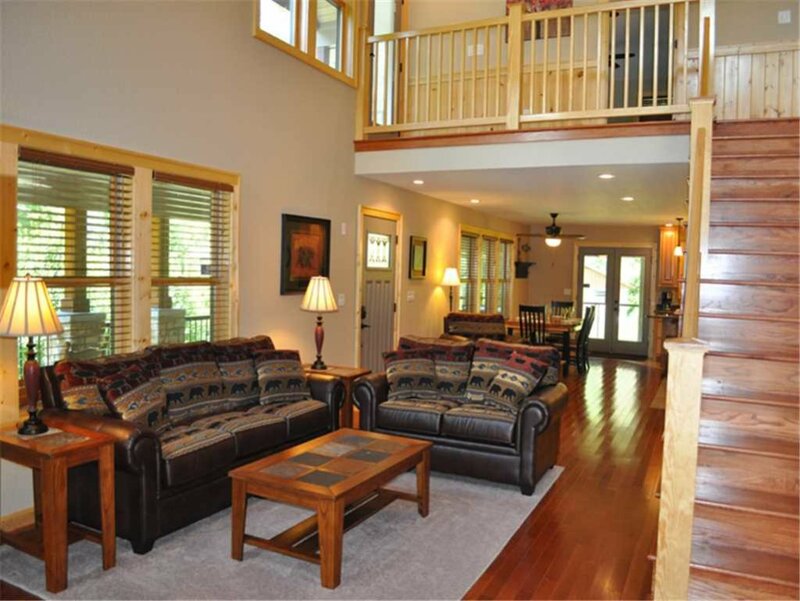 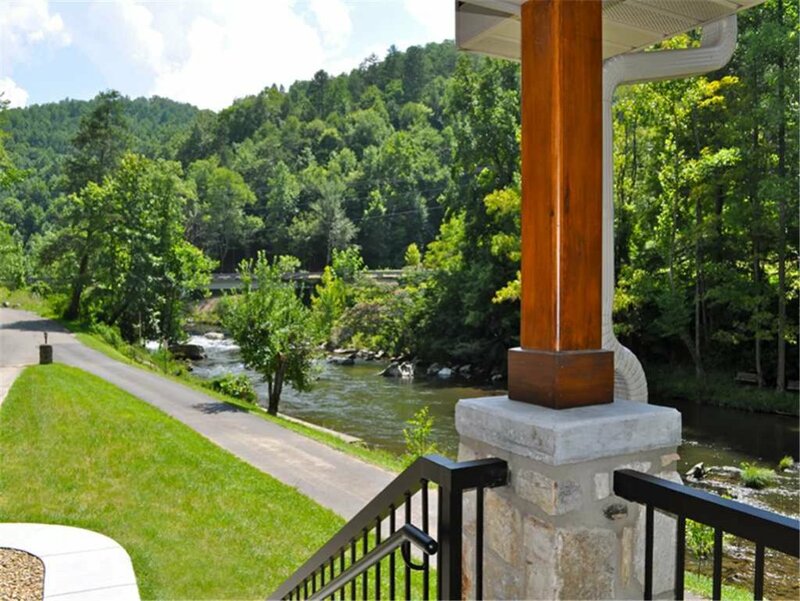 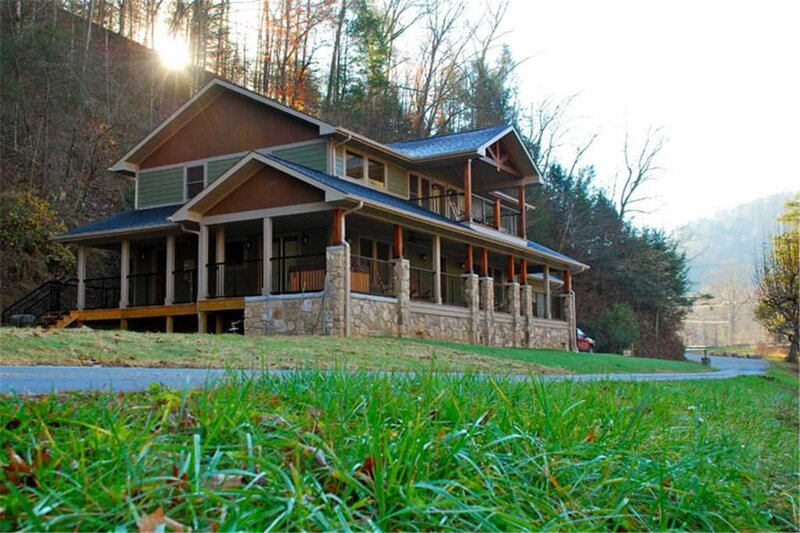 Despite the serenity of its riverside setting and the privacy provided by the dense woodlands, the house is just a fifteen-minute drive to the restaurants, shops, and attractions of downtown Gatlinburg. 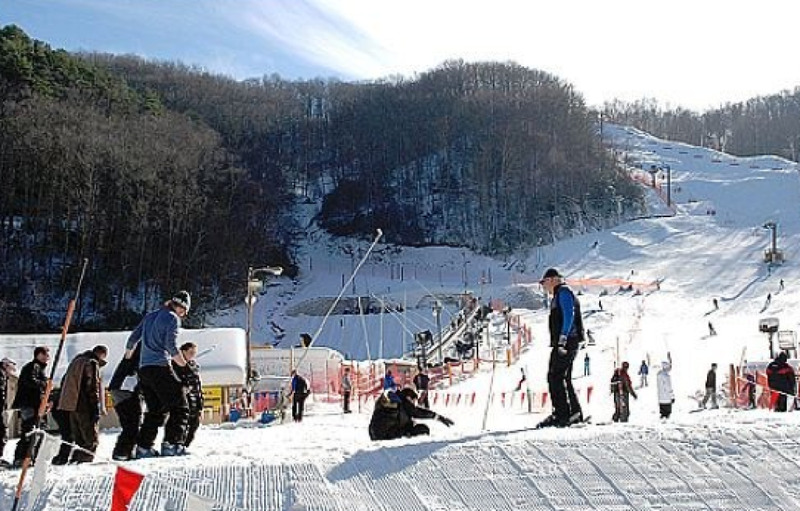 The Great Smoky Mountains National Park, Ober Gatlinburg Amusement Park and Ski Area, and Dollywood aren’t much farther. 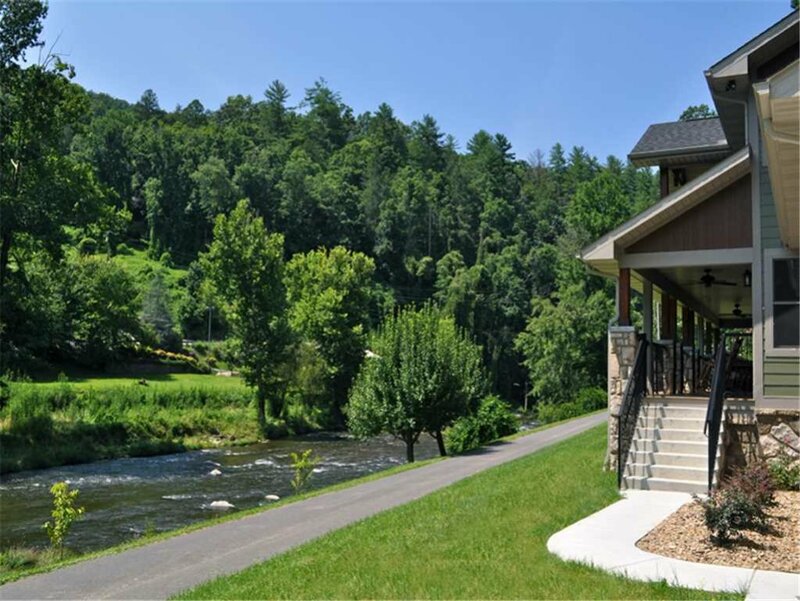 The spectacular setting, stellar furnishings, thoughtful amenities, and convenient locale of River Memories ensure that the memories you make during your stay will be blissful ones. 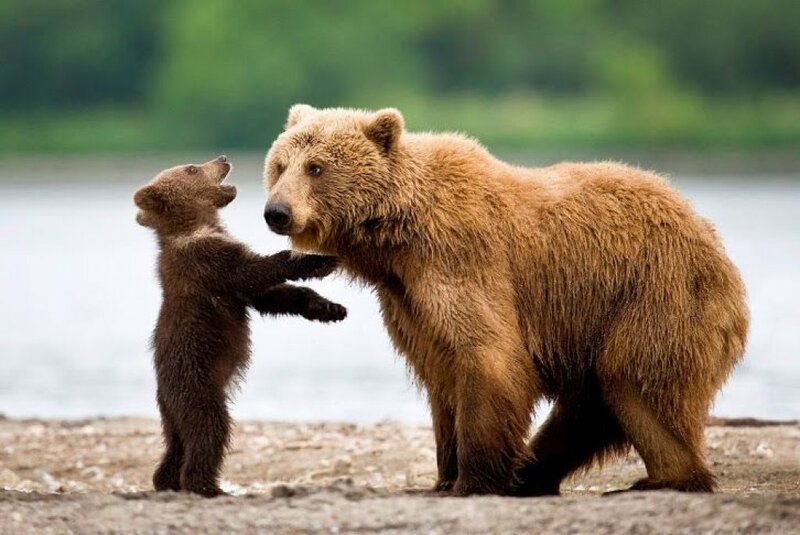 First, though, you have to make your reservation—so go ahead, before someone else beats you to it!